I was away from my desk for a week to celebrate spring break with my family on the beach. I had a wonderful time but even while I was lying on the warm sand, I was contemplating ways to make this project successful. It occurred to me that there are now enough submissions to create a prototype book out of. I set my mind to creating one the minute I returned. I did just that and my prototype book should be printed (one in hardback and one in softback), bound and on my doorstep within a week or so. 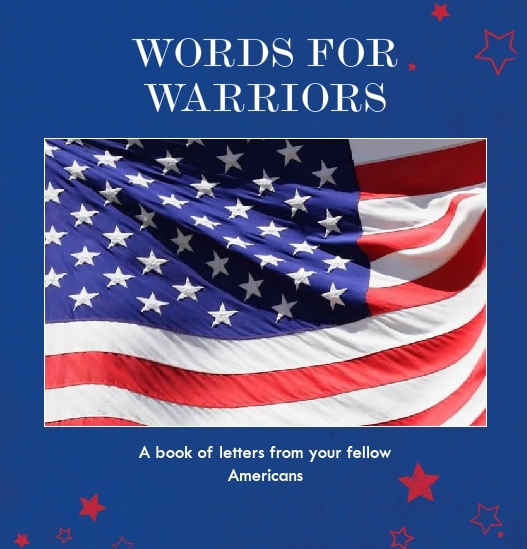 I’m excited to have a “product” to show people when I solicit submissions for the Words For Warriors Project. I think it will make the idea concrete for people. It will give them something to hold in their hands. They will be able to flip through it and get an idea of what we’re creating and they’ll be able to assess the quality of the books for themselves. Currently, I have enough submissions to fill a 29 page book. My goal is to collect about 10 more for the first volume for publication and distribution. Pricing for the books is done in sets of 10 pages. In other words the 29 page book is the limit for the pricing at that particular level. If I add even one more page, the price goes up but it stays at the same rate whether I have 30 or 39 pages. If I surpass the 39 page mark, the price per book increases again. When my prototype book arrives, I’ll be able to attend to the details of the publication. I can determine if I need to increase font size or decrease photo size on some pages. I’ll be able to double-check for spacing, layout and see if navy blue print on a light blue background makes the text too hard to read. When the books arrive, I’ll post some photos so you can see what I created for the first go-round. Please tell anyone you think might be interested in making a submission that they are welcome to do so. 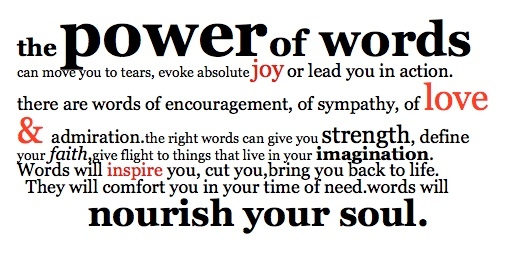 It’s an easy way to brighten someone’s whole day!